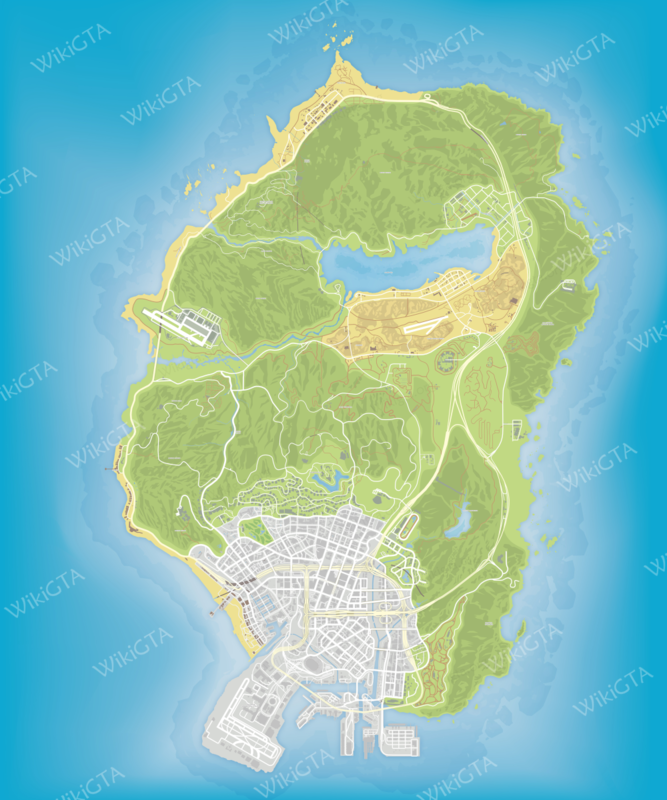 Pinpoint specific positions on one of the GTA maps, to share them with other people. Click on the map to add a point, click on a point to remove it. When you are ready, share the URL (from below, not the address bar) either directly or as BBcode.